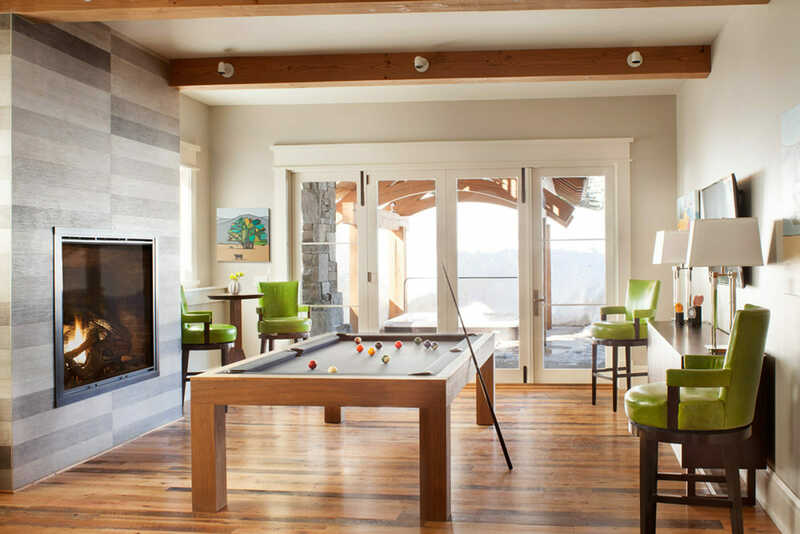 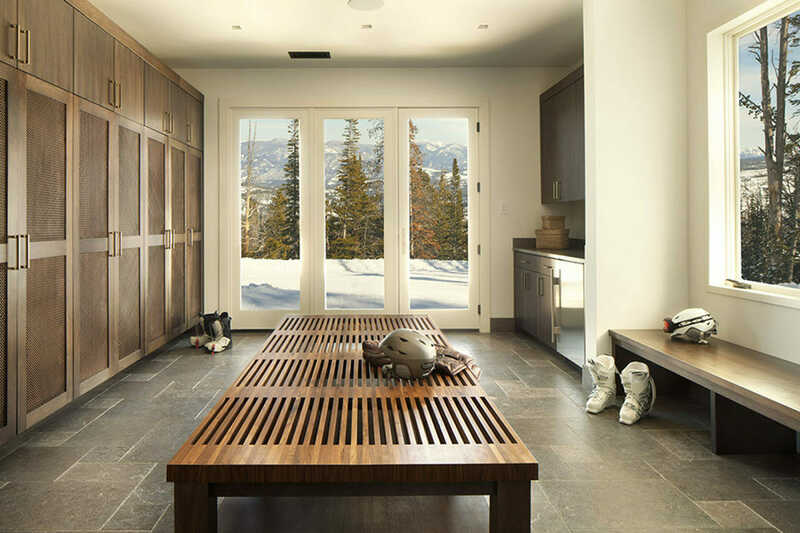 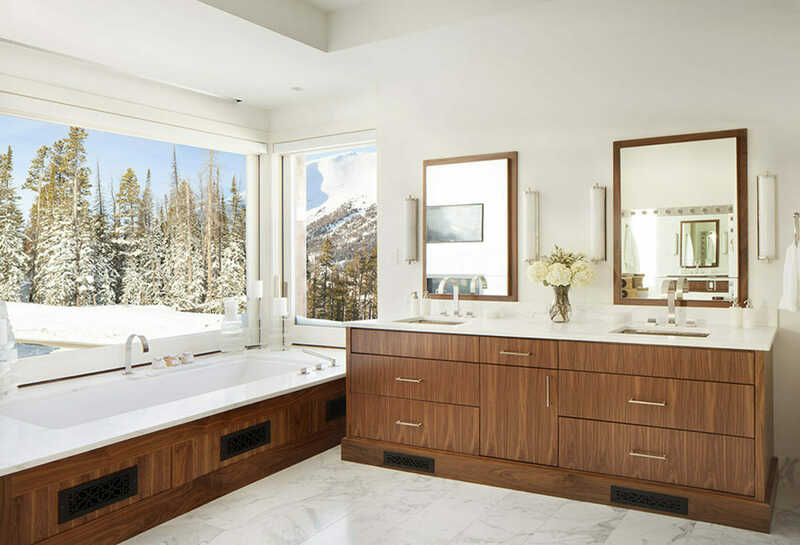 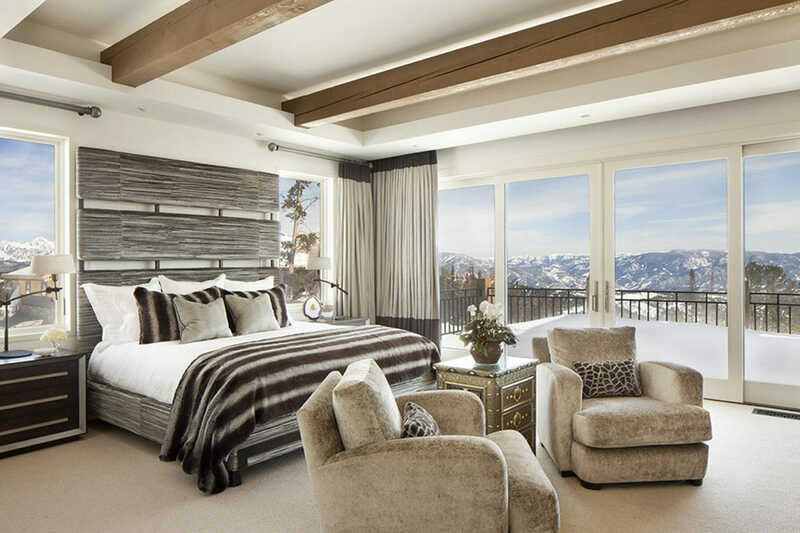 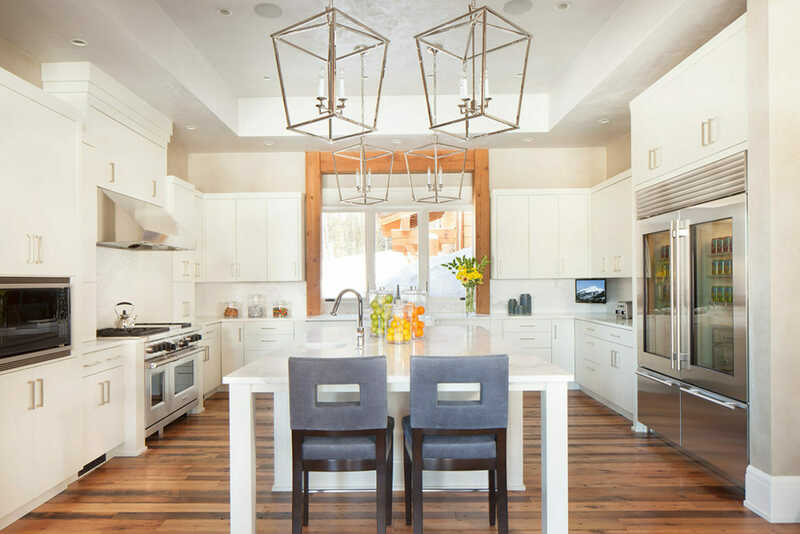 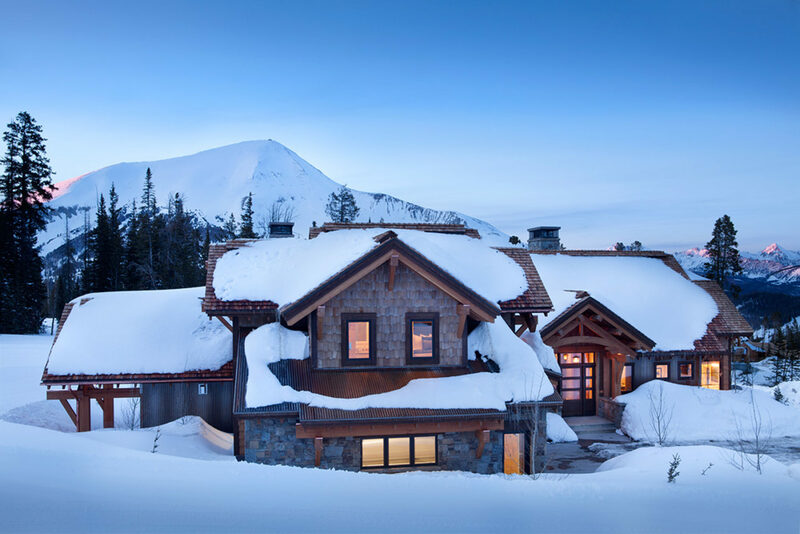 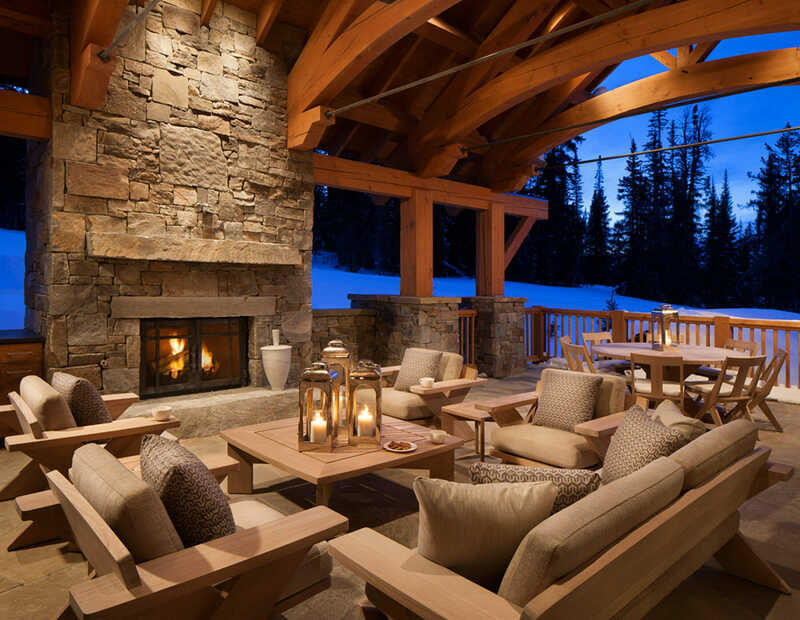 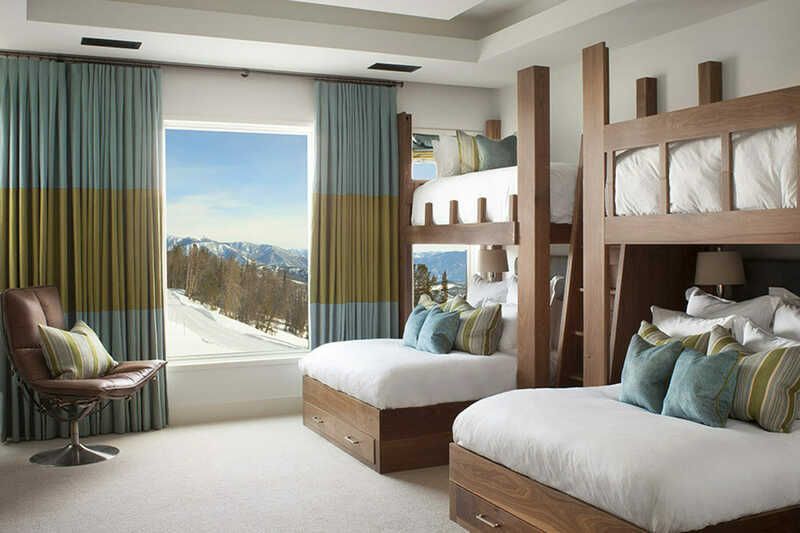 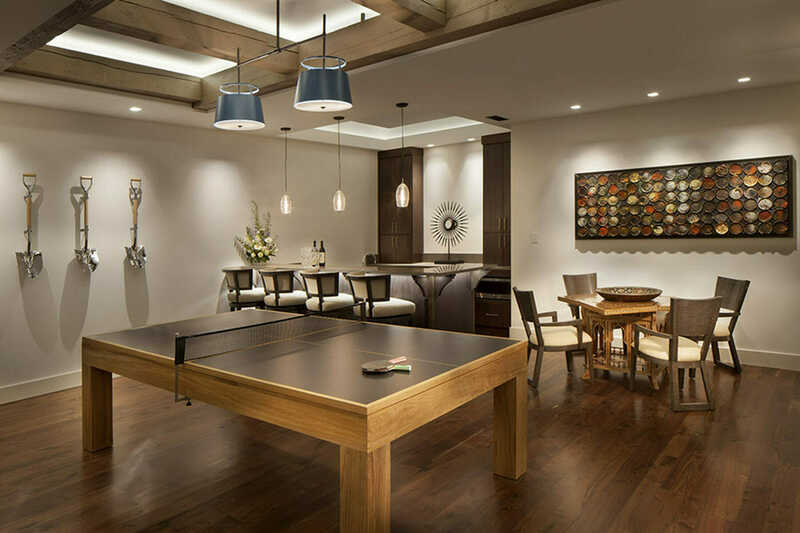 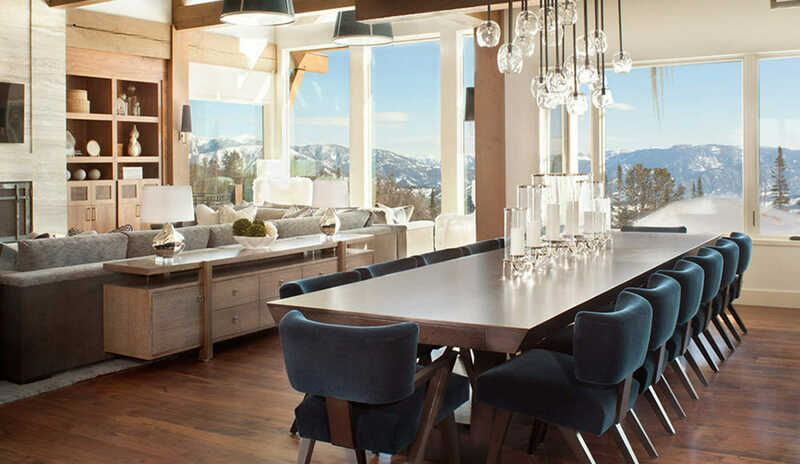 Set inside magnificent Yellowstone Club, Big Sky, Montana these vacation homes call attention to their amazing views. 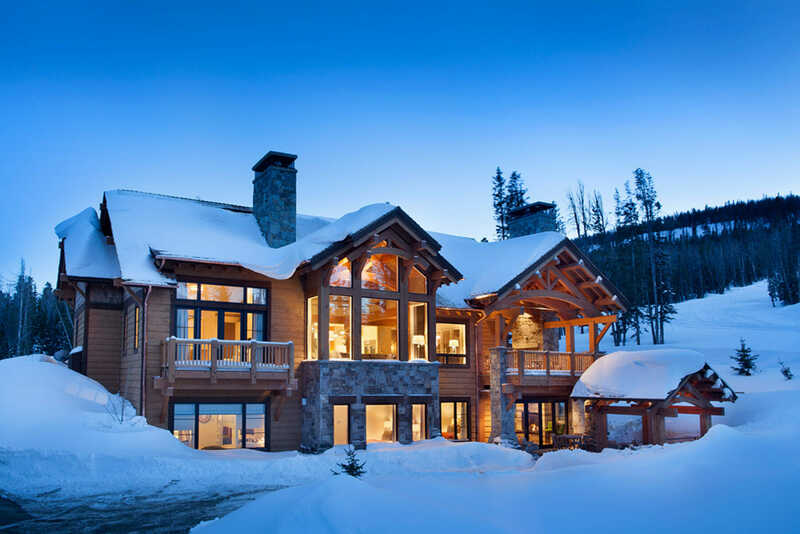 Each house highlighted here has a unique look and design. 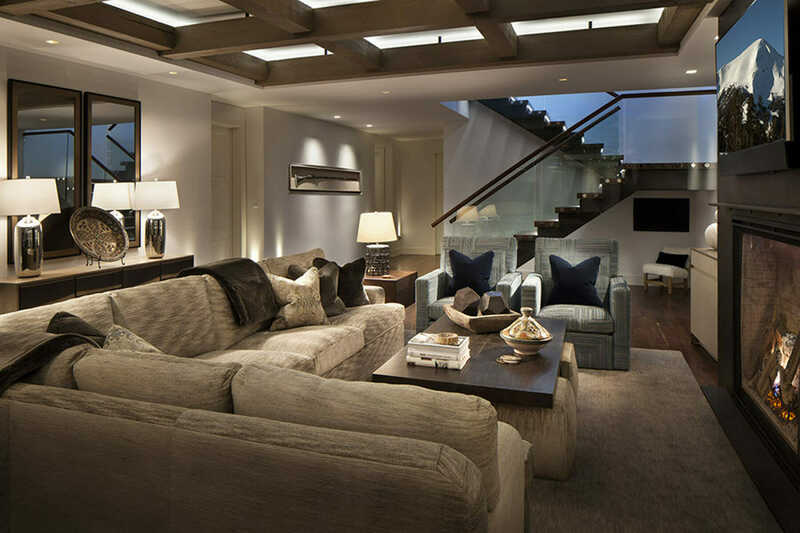 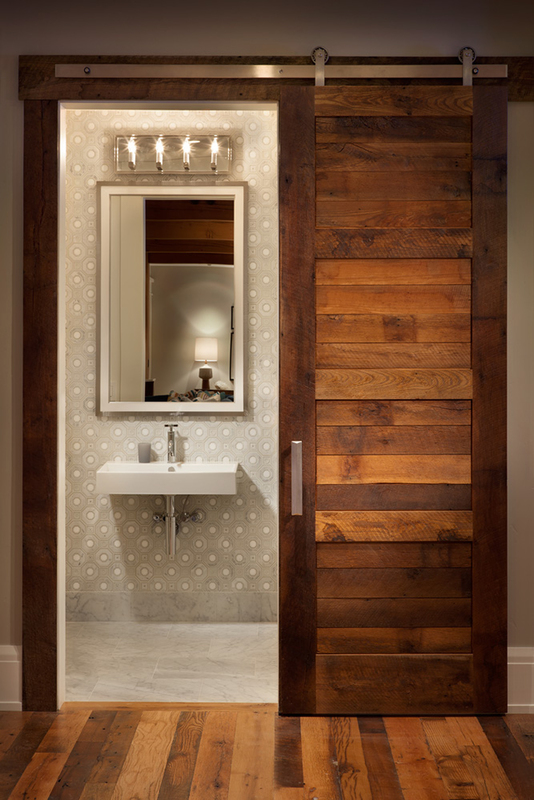 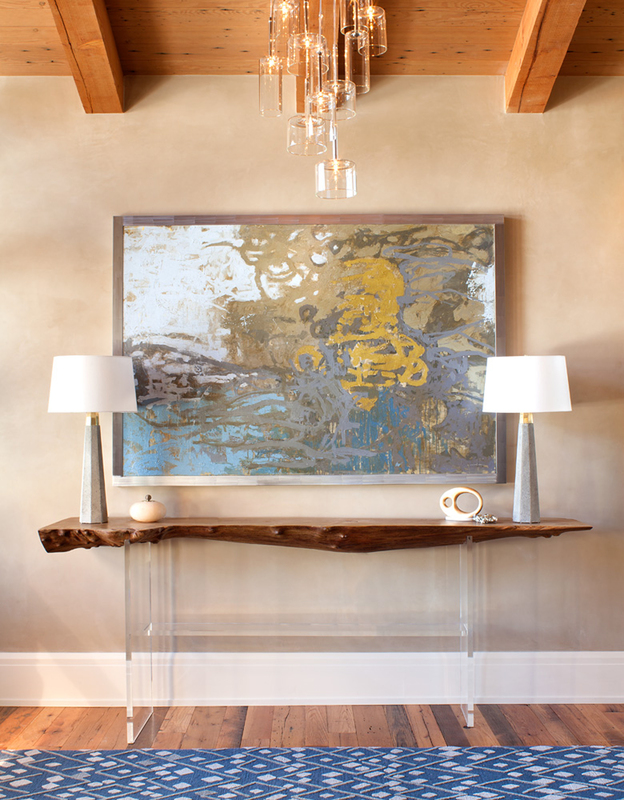 We embraced the stunning surroundings by using soft neutral tones and textures, while adding modern touches. 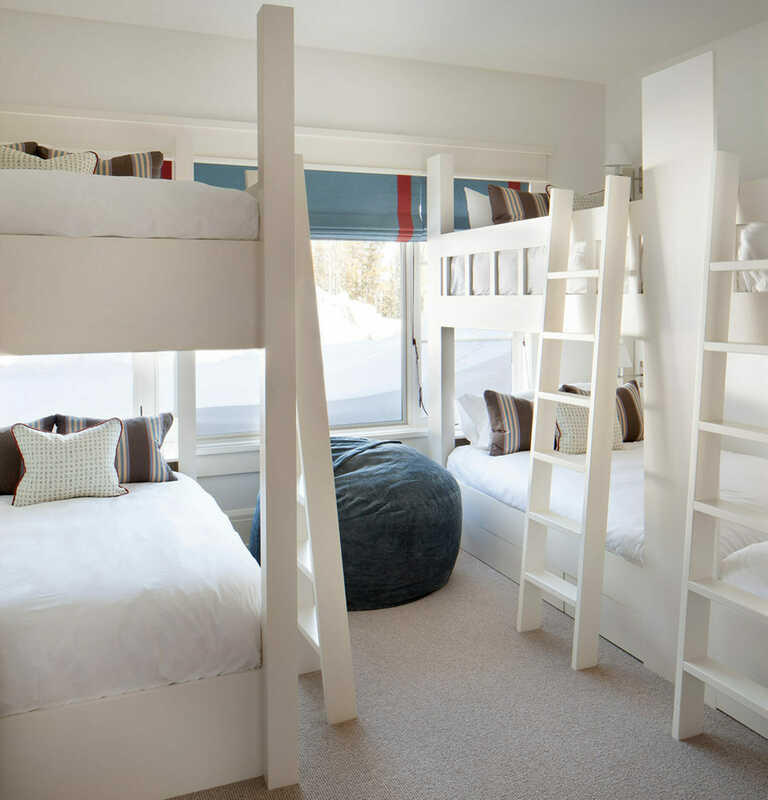 With everything from built in bunk beds that utilize space to seating areas that take in the scenery, we kept the style top notch while keeping things fully functional.